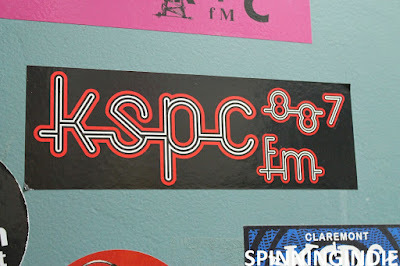 For my 96th radio station field trip, I returned to Pomona College radio station KSPC-FM; a station where I had been a DJ back in the late 1990s. On site for the fall 2015 University of California Radio Network (UCRN) conference, I enjoyed being back at the station. With many sticker-covered surfaces (including a fridge), shelves stacked with vinyl, and perhaps the cutest cat logo ever; KSPC still holds a special place in my heart. I loved getting the opportunity to visit several college radio stations in the Minneapolis area this October, all of which have very interesting and lengthy histories. WMCN (91.7 FM) at Macalester College is the descendant of several campus-only carrier current stations (with a variety of monikers) that first emerged in the 1940s. Before that, there were wireless experiments on campus around 1917 and a radio club was active by the 1920s. Today WMCN operates over FM out of its dorm basement studio in St. Paul, Minnesota. Read my full report on Radio Survivor. Over the summer, I did a small radio station tour road trip, hitting KWVA at University of Oregon in Eugene, KAOS at Evergreen State College in Olympia, Washington, and finally community radio station XRAY.fm in Portland, Oregon. 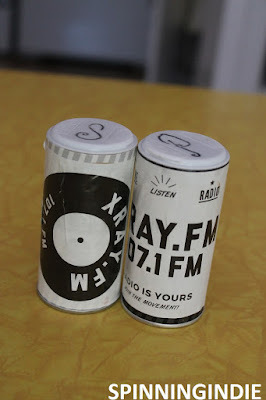 The beneficially of Reed College's former license, XRAY.fm operates over a very low power class D FM channel as well as on a translator in Portland. The relatively new station is already garnering fans and accolades from the local press for its mix of progressive talk programming and wide-ranging music shows. 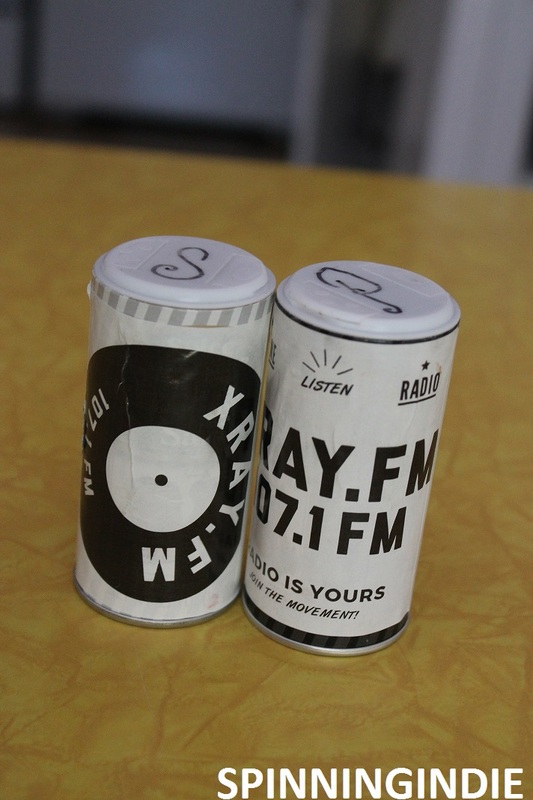 Read my complete report about my tour of XRAY.fm on Radio Survivor. 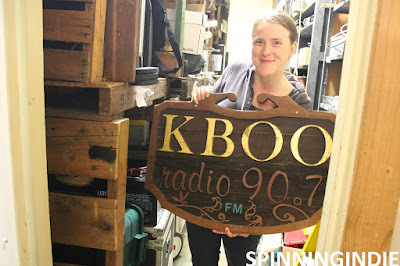 On November 8, 2015, I visited community radio station KBOO-FM in Portland, Oregon. 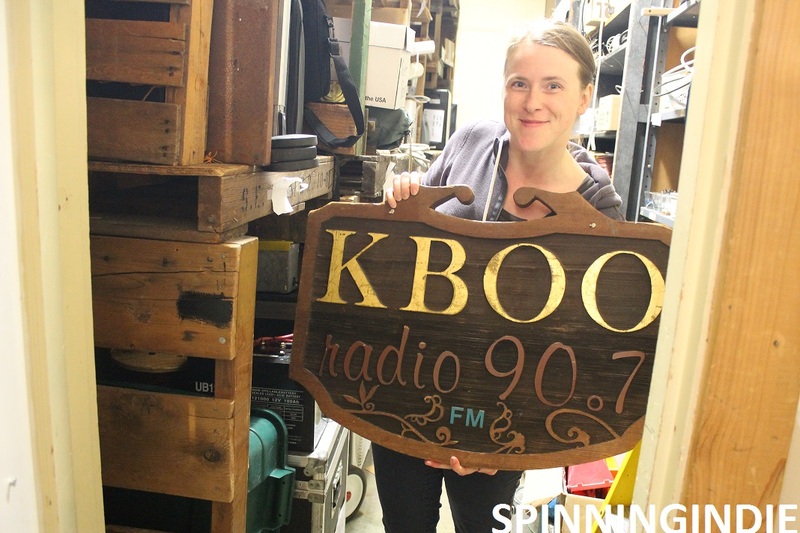 Around since 1968 and going strong today with more than 500 volunteers, KBOO airs a mix of talk and music programming, covering a wide range of topics and genres. The station also runs a Youth Collective, giving young people access to the airwaves.